Looking for a local spot to get a fantastic, mouth-watering cocktail? You’ve come to the right place! 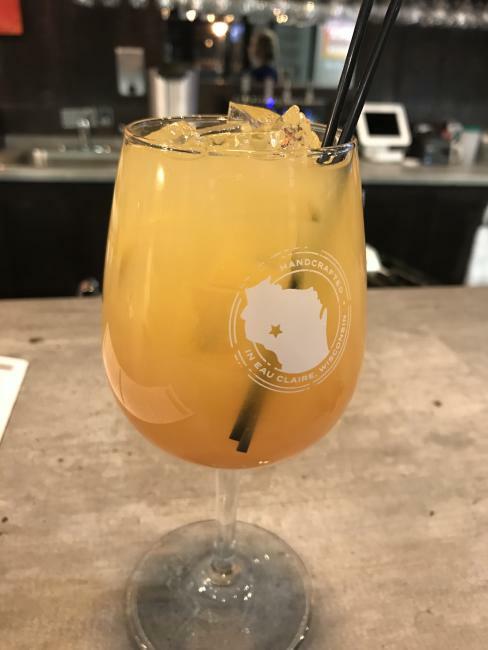 Try one (or all) of these nine delicious drinks, which are all located around the Chippewa Valley, ready for you to sip and enjoy. Date night, anyone? Lyft, anyone? Thinking about drinks and jazz music after your long workday? Then The Lakely is the place for you to get a tasteful cocktail! 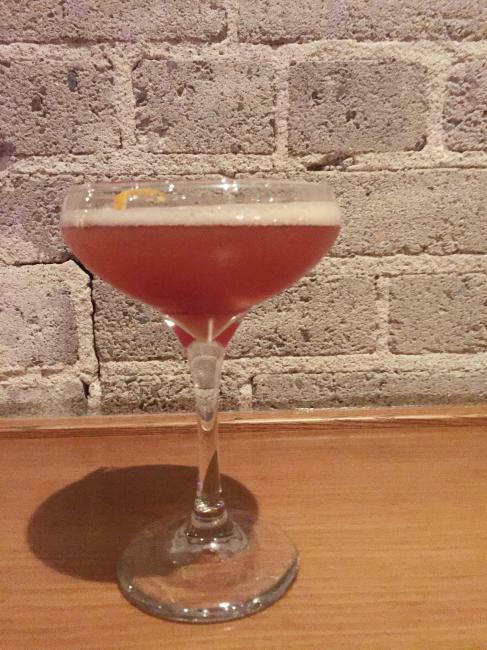 Here you will find one of their top-voted drinks, the Blood and Sand. This drink is for all you cinnamon fans out there, adding a strong, savory splash of red-hot cinnamon. With an orange peel infused in the drink and the reddish/pink color, you will be in for a treat. This cocktail can make even the most passionate whiskey-haters reconsider. The other drink voted best at The Lakely sure isn’t second best to its competitor. Rye whiskeys and an orange and lemon swirl peeled around the border of the glass make this drink something to look at. With each sip, this cocktail just gets better and better. Tired of going to the same restaurant for drinks? 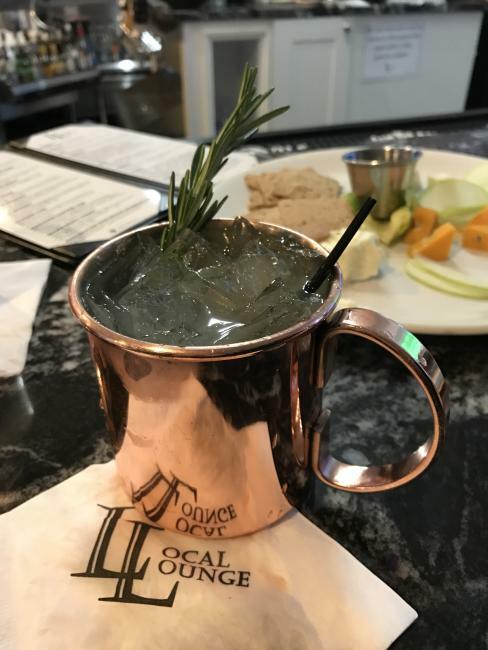 Head over to the newly remodeled Local Lounge on West Clairemont Ave. to enjoy the next set of cocktails to join the list. This particular cocktail is perfect for an afternoon watching football with friends. It can be ordered sweet or sour along with cranberries, modest vodka, lime juice, and ginger beer. If you’re feeling like you’re not ready to try something new, but still want one of the best, order the Moscow Mule. It differs from the Madison Marsh Mule by adding; a rosemary leaf, ginger beer, modest vodka, and a hint of grapefruit for taste. Again, it can be ordered sweet or sour. This cocktail gives off some mojito vibes with the mint flavoring of the rosemary leaf. 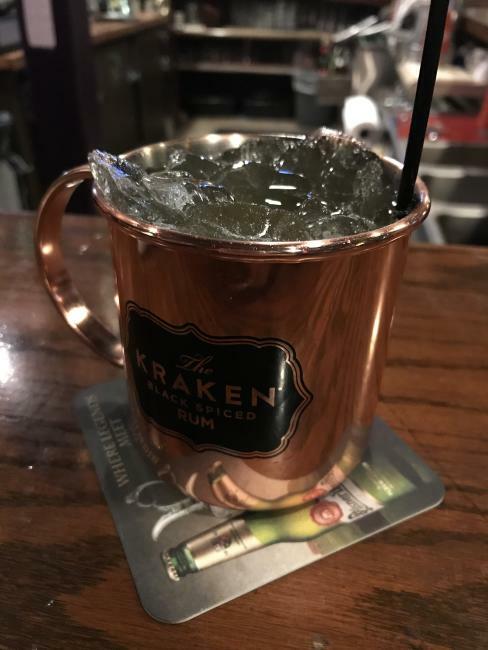 So, you know you are in for a delicious drink when ordering the original Moscow Mule. 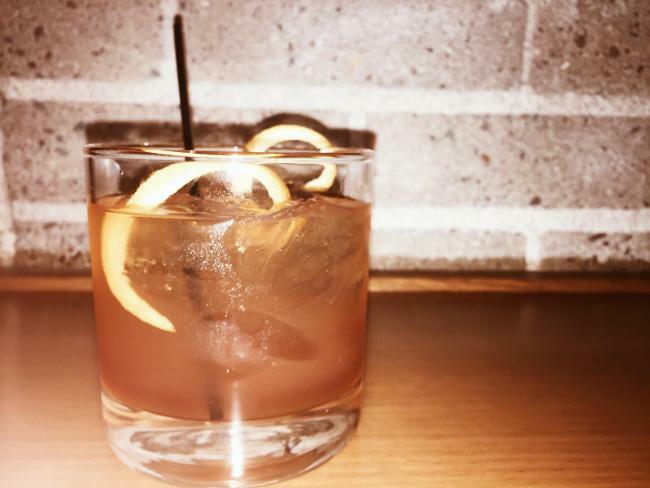 You don’t have to be “old-fashioned” to enjoy this particular drink. A classic favorite among many, this cocktail includes a muddled lemon, cherry juice for a splash of flavor, and aged brandy to model after whiskey. This drink can be ordered sweet or sour, as per usual. The drink here has been voted the best over the past few years, and it&apos;s well worth the 15 minute drive to Fall Creek, Wisconsin. 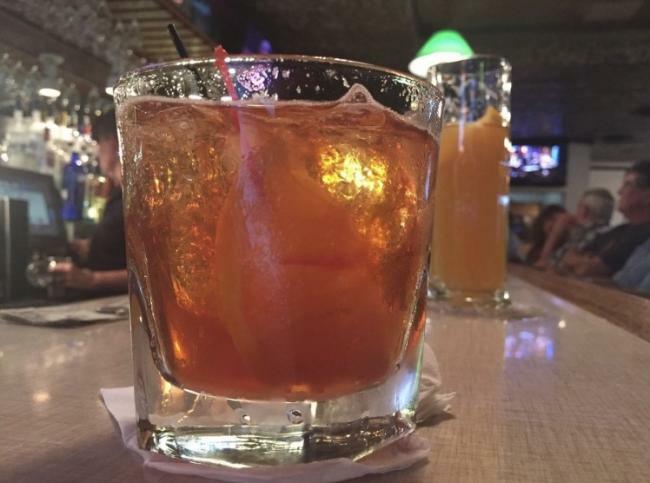 Along with your hearty dinner, order an Old-Fashioned from Connell&apos;s Supper Club. It’s the perfect pair with any entree. Unlike the Old-fashioned at the Local Lounge, enjoy this beverage with whiskey instead of brandy. 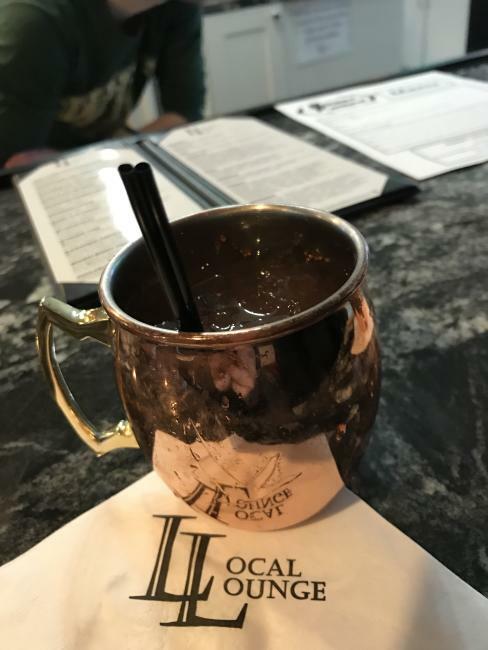 Voted again, this Moscow Mule has a different location, downtown Eau Claire at Houligans. In a relaxed atmosphere, enjoy this cocktail after work or with your dinner. What makes this beverage different is the absence of the rosemary leaf. With the hint of mint, vodka, ginger beer, and a lime, you can’t go wrong. Haven’t had a chance to visit the new Infinity Beverages on highway 93? Well, now’s your chance! Go for an old wine-lover’s favorite, sangria. This fruit-infused delight is often made with red wine, but Infinity mixes it up. Their home-brewed white wine with pomegranate, blueberry, orange juice, and club soda will make you say, “Another!” Grab your friends and hop over for happy hour any day of the week. The atmosphere is perfect for the grabbing a classy, yet casual drink. Have a martini that would make James Bond proud. Here, you can sit in Stella’s famous “Red Room” for happy hour and order one (or more!) delicious martinis. You can savor the vodka, green olives, and any flavor you could think of. It wouldn’t be a martini unless you have the signature glass it’s served in. There you have it. These nine cocktails are the cream of the crop in the Chippewa Valley. So next time you&apos;re wondering what to do on the weekend, or looking for the perfect post-work drink, you know exactly where to go.